All parts of a development project have a cost, from the purchase of the site to the bricks, the windows, the fixtures and fittings and many more. The financing cost is just another cost of your project that needs to be considered when trying to establish whether a project makes financial sense. We understand that ultimately what matters is the bottom line – the profit. We have designed our easy to use Development Profit Calculator so that it allows you to calculate the potential profit based on information you provide and an estimated finance cost *. The report will be emailed from enquiries@affirmative.co.uk, if you have problems receiving the report please check your junk mail folder and add this address to your white list. 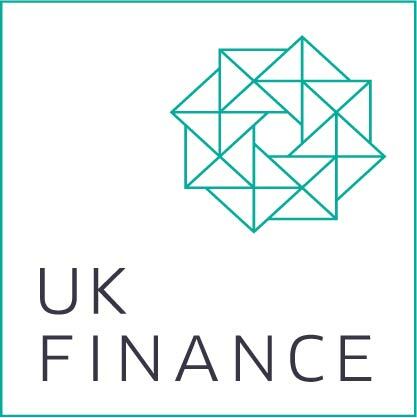 * Financing Costs are based on the average fees and monthly interest for a 1st charge residential development finance project with a term of 12 months, drawn in equal stages over the term following an initial advance. The actual financing costs for any individual project may vary dependent on the nature of the transaction. For further information, please contact us.